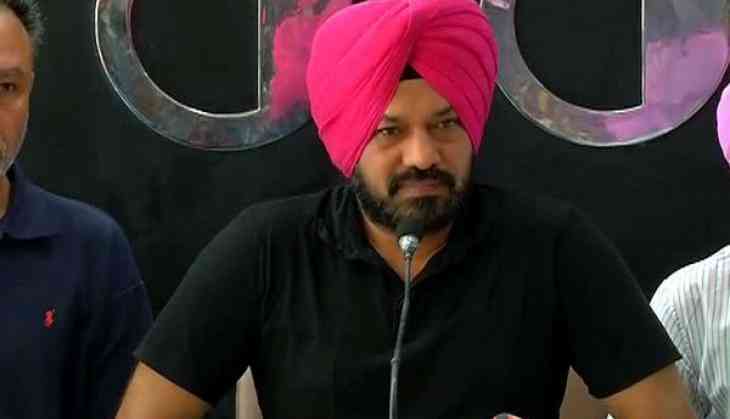 Aam Aadmi Party's (AAP) former Punjab convener Gurpreet Singh Ghuggi on 11 May announced his resignation from the primary membership of the party. "I have always spoken against bad things. I am not trying to defame anyone and I am not blaming anyone also," Ghuggi told the media here. Ghuggi had contested February-March Assembly election in Punjab from Batala seat but stood third in the contest. The seat was bagged by Shiromani Akali Dal (SAD) contestant Lakhbir Singh Lodhinangal. Earlier, Ghuggi had questioned Delhi Chief Minister Arvind Kejriwal's silence over on the corruption charges leveled on him by now sacked minister Kapil Sharma.